Last year, Apple’s iOS 7 became the first mobile operating system to include Activation Lock, a remote kill switch that fully disables a stolen device, as a standard feature. New data suggests that feature is having a big impact on phone theft: The number of stolen iPhones is on a sharp decline worldwide, the New York Times is reporting. A few years ago, San Francisco was a major iPhone theft hotbed – nearly half of all robberies in the city involved cell phones. Since the release of iOS 7, however, iPhone thefts have declined by a whopping 38 percent in the city. 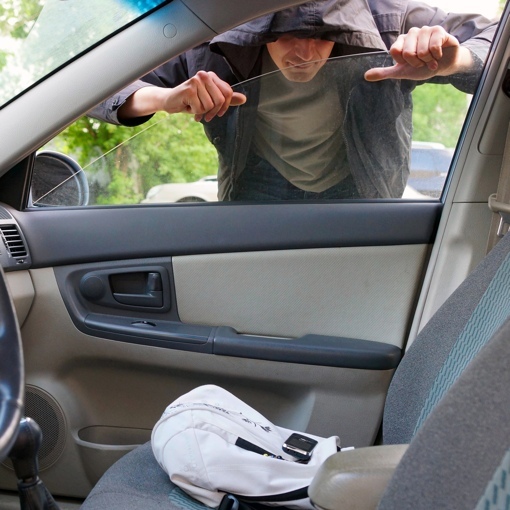 Similar thefts have fallen by 24 percent in London, and by 19 percent in New York City. The decline in theft is great news for Apple owners, of course, but owners of Android and Windows Phone devices are still at risk – at least for now. Phone manufacturers and carriers have agreed to install kill switches on all phones sold in the U.S., but that effort won’t take full effect until July 2015. In the meantime, Techlicious recommends installing third-party anti-theft software such as Lookout on your Android device. It won’t prevent crooks from taking your phone, but it will protect your personal data and contacts should it happen. And in some limited cases, information from the apps can even help police catch and prosecute the bad guys responsible. For more on protecting your smartphone against theft and other threats, read Techlicious’s need-to-know guide on mobile security.